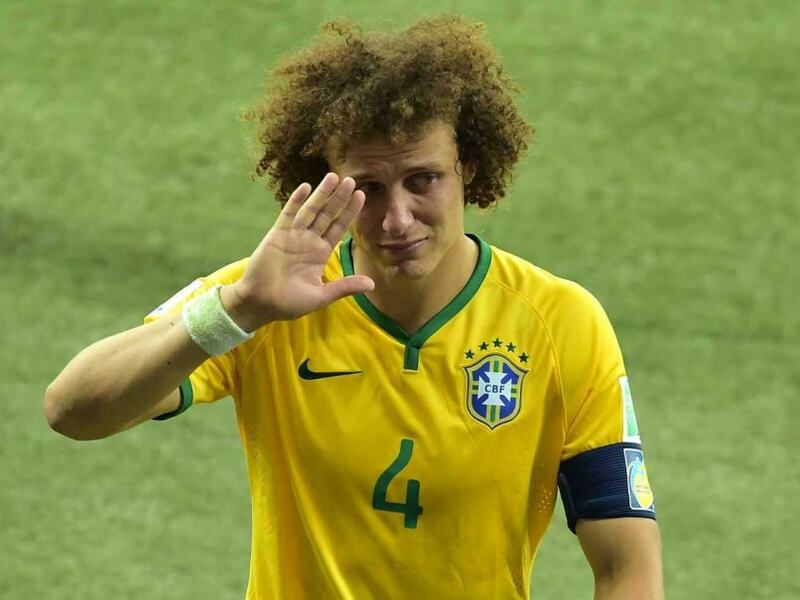 On this day in 2014, Brazil suffered a 7-1 defeat to Germany in the FIFA World Cup semifinal. Germany, under Joachim Loew, won the FIFA World Cup in 2014. 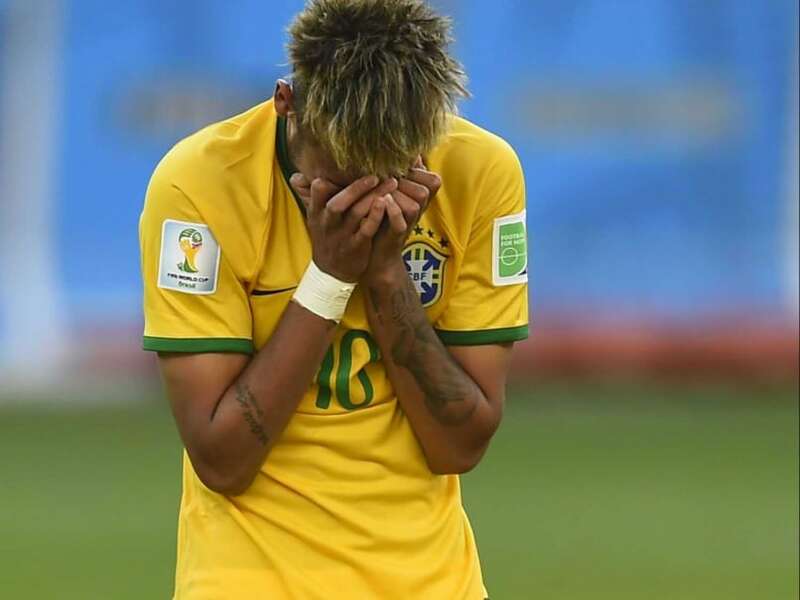 Neymar that a back injury suffered during his team's 2-1 World Cup quarterfinal victory over Colombia in July was one of the "worst moments" of his life. 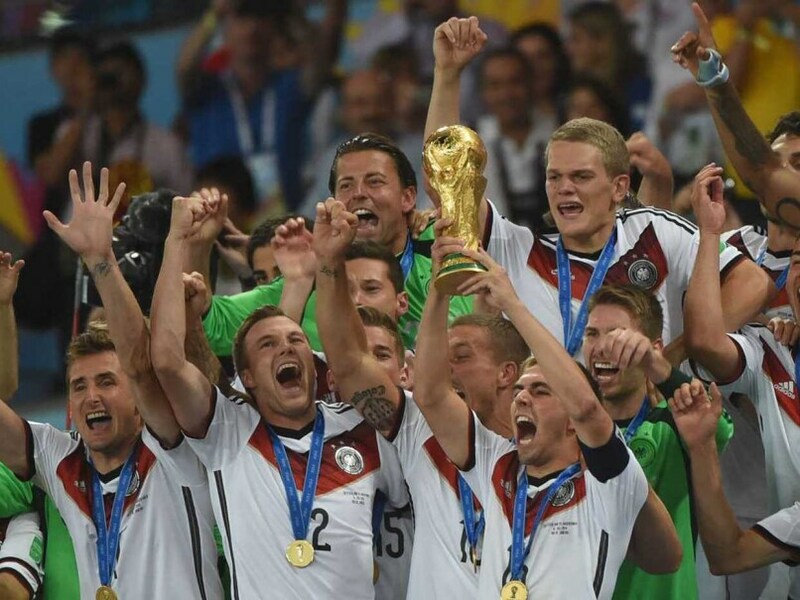 After the 25th anniversary of the fall of the Berlin Wall on Sunday, Germany's capital is preparing to relive the football-mad nation's Brazil 2014 triumph. Manchester United's record British signing Angel Di Maria scored once and made goals for Sergio Aguero, Erik Lamela and Federico Fernandez as Argentina won their first game since losing to Germany in the FIFA World Cup 2014 final in Brazil. 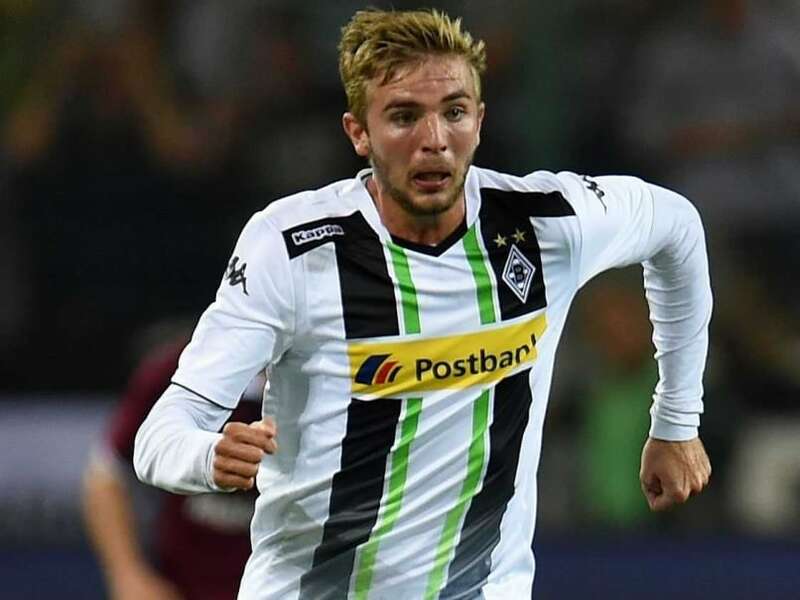 Christoph Kramer, 23, was brought into Germany's starting line-up to play Argentina at the Maracana at the last minute to replace the injured Sami Khedira but lasted just 31 minutes before a violent collision with the shoulder of Ezequiel Garay left him concussed. 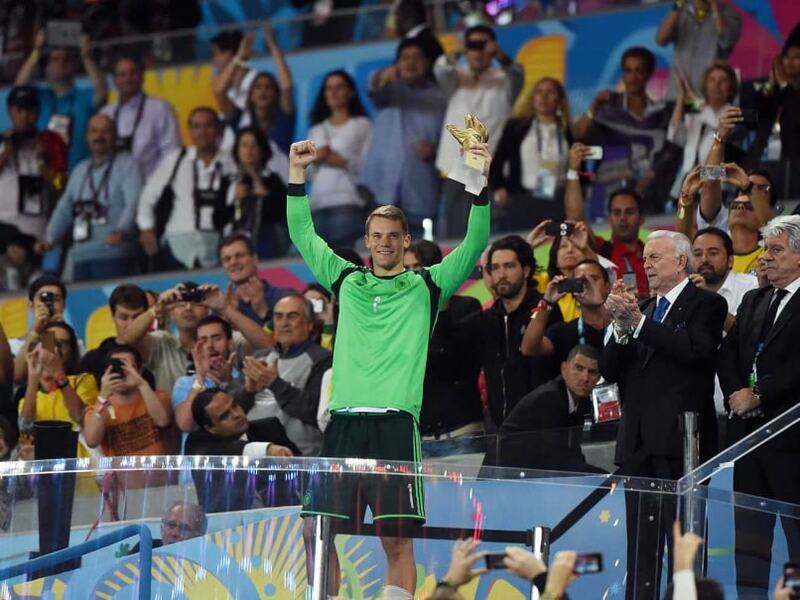 Manuel Neuer, who won the FIFA World Cup 2014 and the Golden Glove award at the tournament, will get a wax statute at the famous Madame Tussauds. Britain's Deputy Prime Minister Nick Clegg, the most senior British politician to call for such action, said Vladimir Putin's behaviour towards Ukraine was "beyond the pale" and had reached "a tipping point". 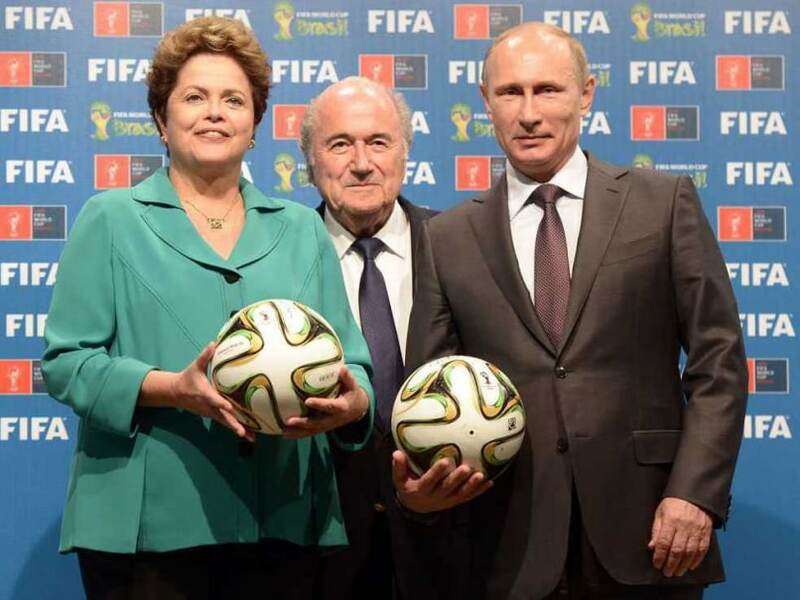 FIFA, soccer's world governing body, has so far rejected calls from some German politicians to stop Russia hosting the World Cup in 2018. 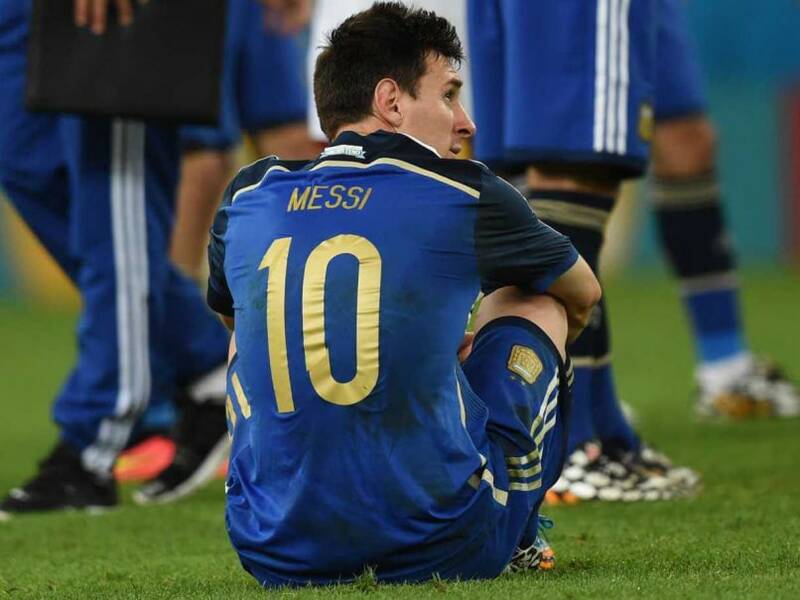 Diego Maradona criticised Argentina after they finished runners-up in the recently-concluded FIFA World Cup 2014. 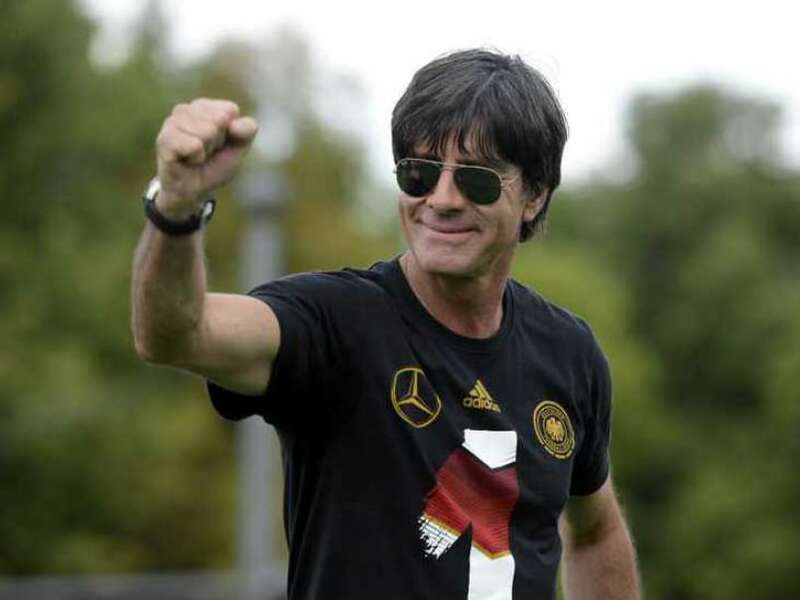 Joachim Loew took over as German head coach in 2006 after two years as assistant and extended his contract until 2016 before the World Cup in Brazil. 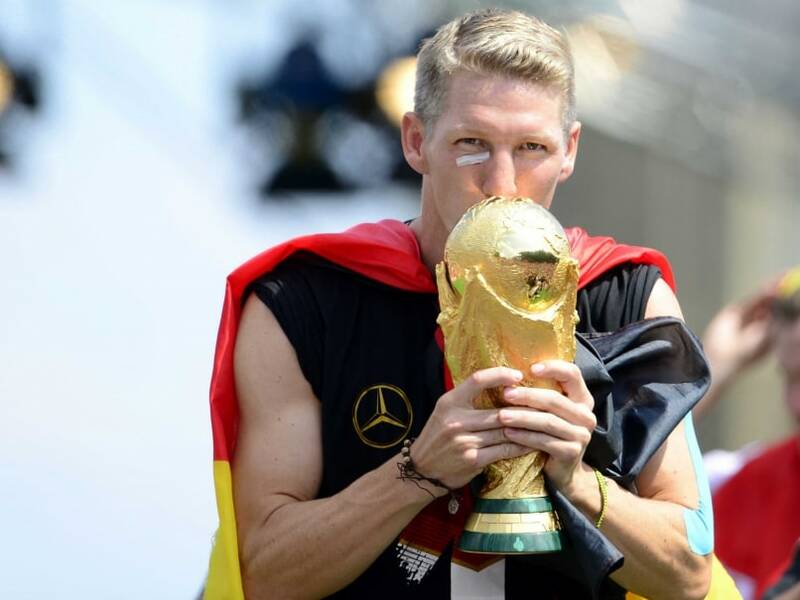 The FIFA World Cup trophy was damaged during celebrations after Germany arrived in Berlin after beating Argentina 1-0 in the final at Rio on July 13. 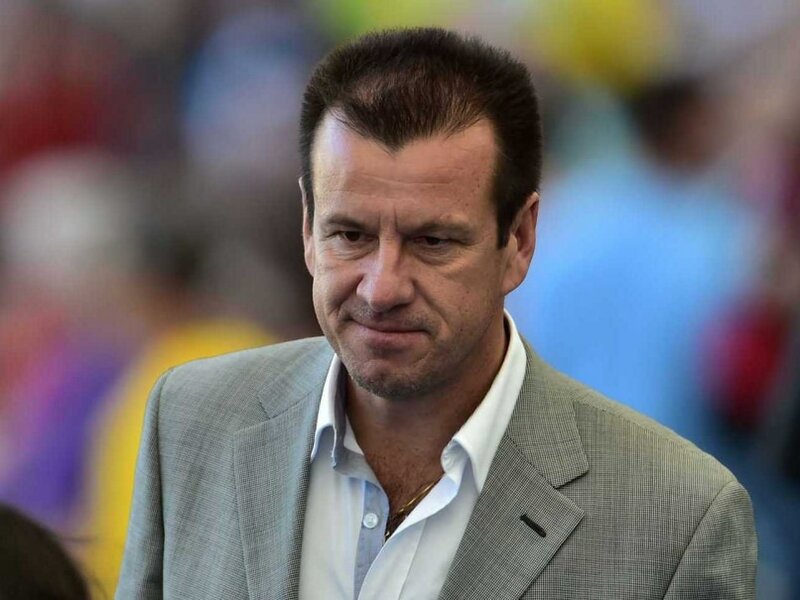 It would be Dunga's second spell in-charge of Brazil. 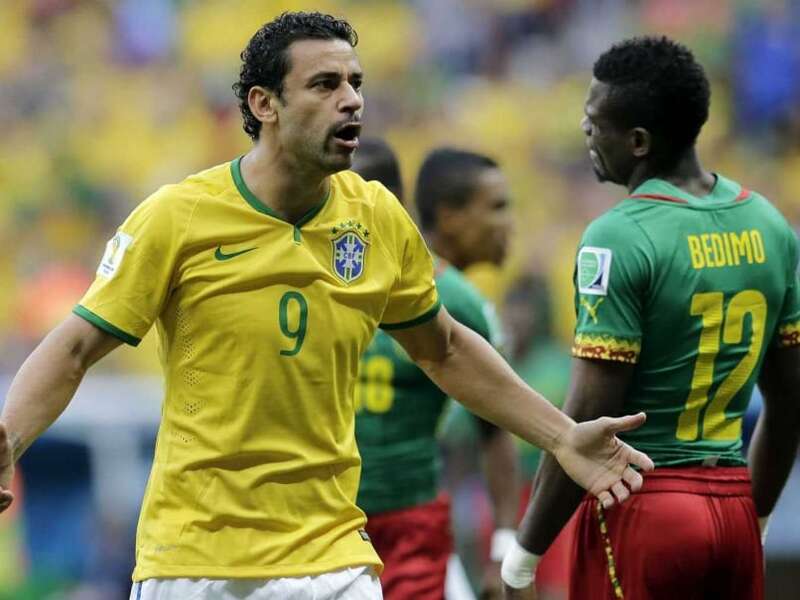 He led the Selecao to victory at the 2007 Copa America and 2009 Confederations Cup before being sacked after their quarter-final exit at the 2010 World Cup. 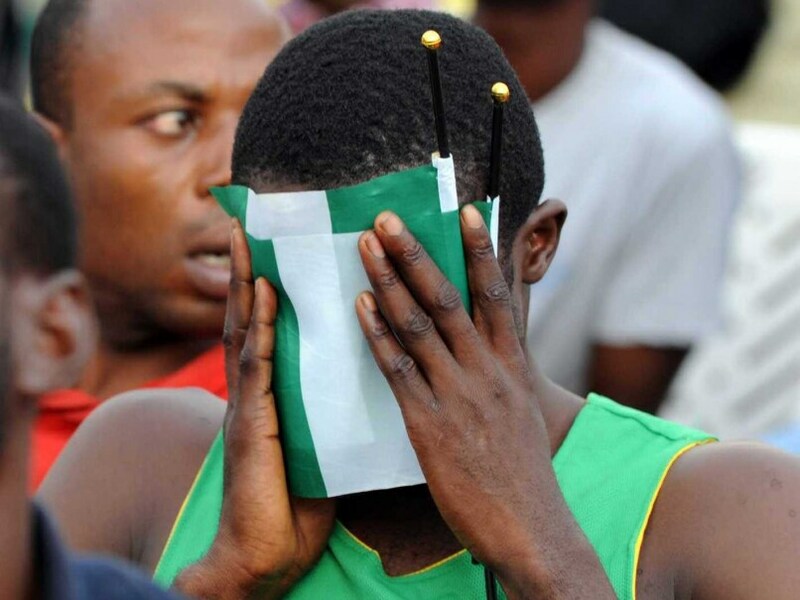 The suspension of the Nigerian Football Federation was imposed on July 9 just after the national team were beaten in the last 16 at the World Cup. 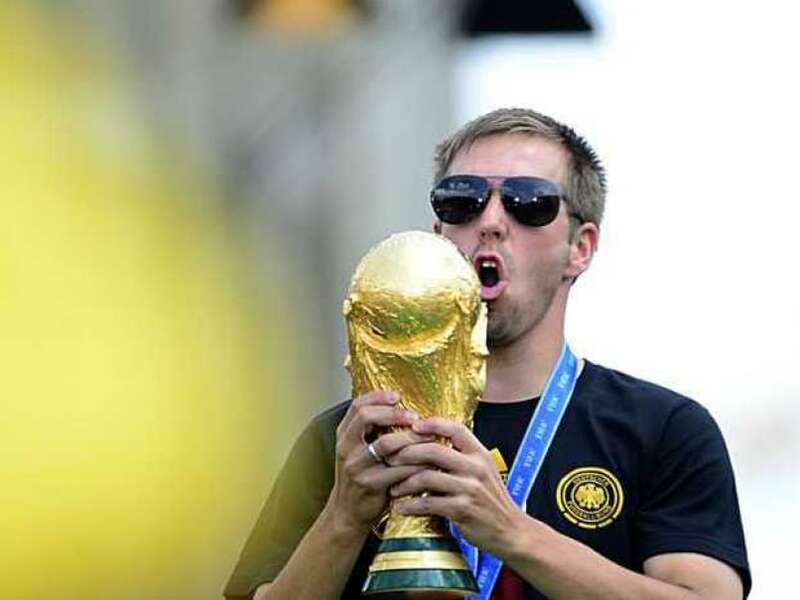 Philipp Lahm, one of the best defenders of his generation, has played 113 games for Germany in an international career that started in February, 2004 in a 2-1 win over Croatia. 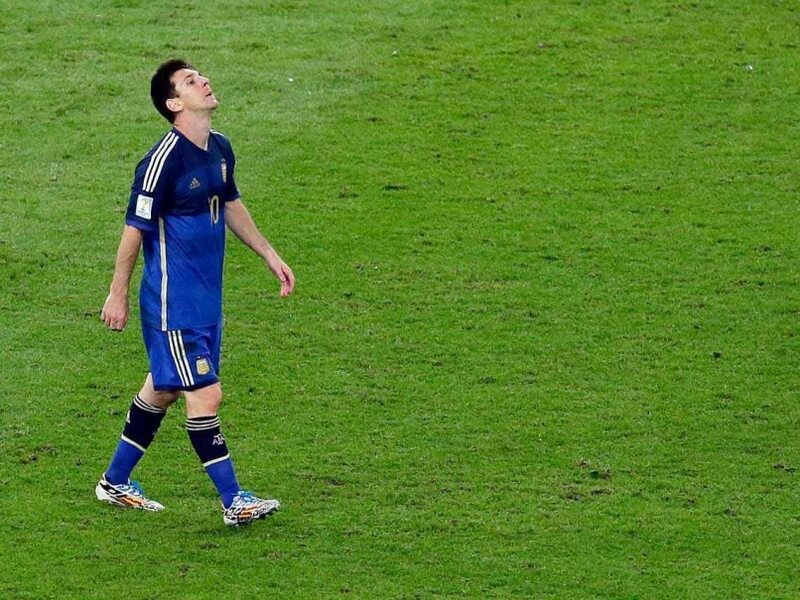 His last game was the 1-0 win over Argentina in the World Cup final on Sunday. 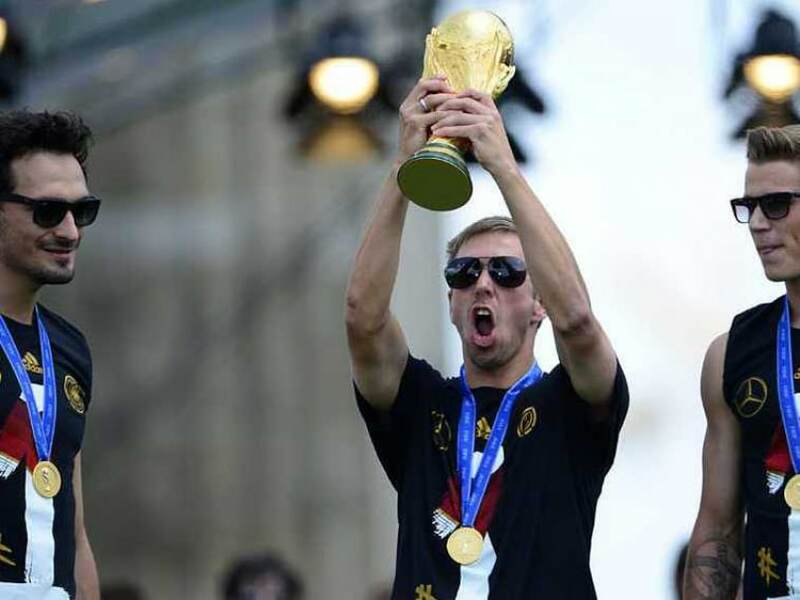 Germany's Philipp Lahm is standing down at the top of his game, only 30 and just five days after joining an elite club of 20 World Cup winning captains when his country lifted the 2014 trophy, which puts him up with Diego Maradona, Franz Beckenbauer and Bobby Moore. 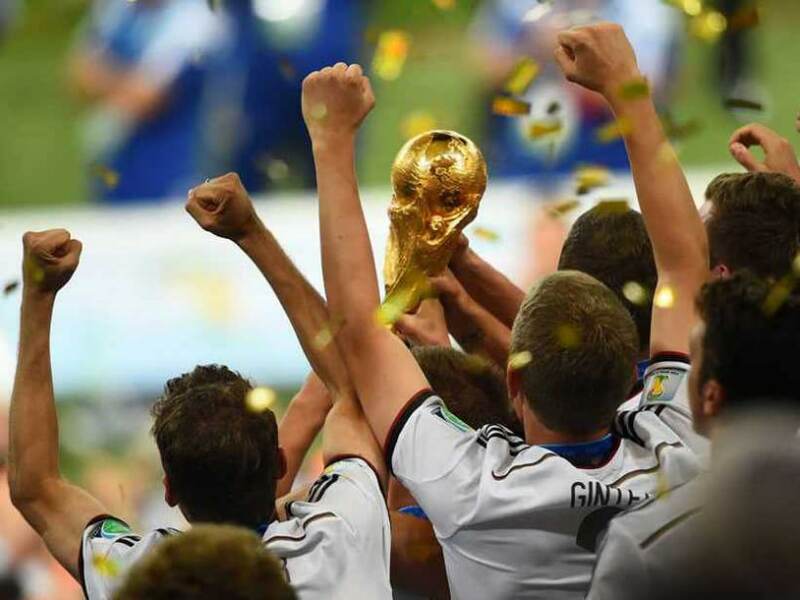 There were more than 2.1 billion tournament-related searches on Google during the course of the FIFA World Cup in Brazil.